In Meaford and Thornbury we specialize in lot clearing for new developments and hazardous tree removal. We are usually in these areas during the spring and summer months before building projects occur. There is commonly ash trees, in Meaford and Thornbury areas, which are becoming a problem due to the emerald ash borer. Contractors are constantly fighting a deadline time so we always complete our lot clearings in a timely manner. We are also available in a short period of time for contractors with busy scheduals. 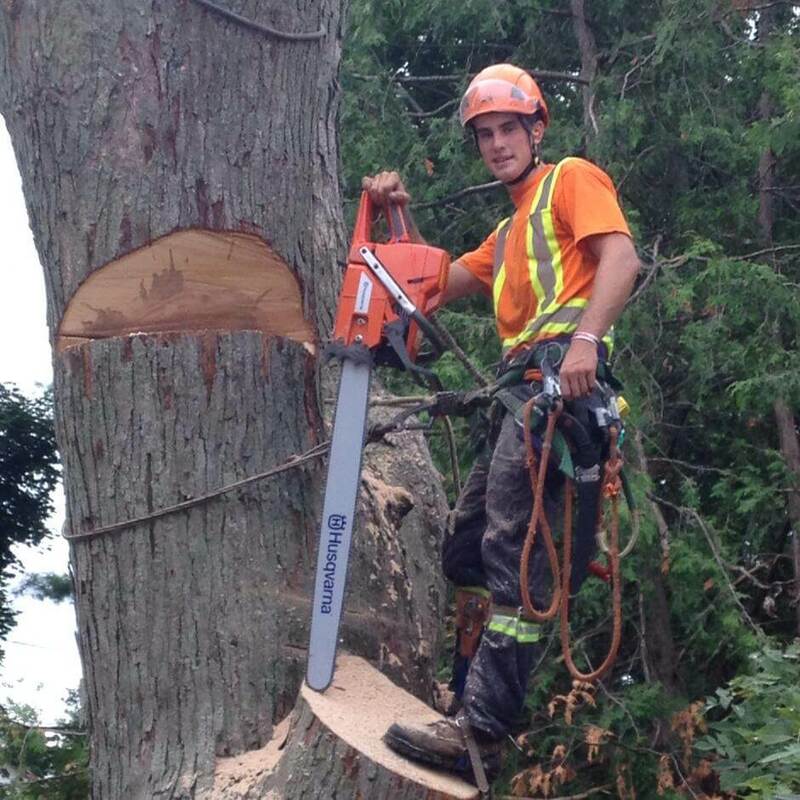 We provide excellent quality tree removal for old growth trees which are common among the Meaford and Thornbury areas. Any tree big or small we can tackle them all. We use assorted skills and techniques to remove any type of tree. Tree prunning is trimming of a tree and its extremities. It cleans up the look of a tree and ensures to remove an hazard to a property that it may cause. Stump Grinding is a great solution to remove unwanted stumps after trees have fallen or been removed. We offer a wide variety of other tree and other aboriculture related services. We do a free estimate to evaluate the tree and ways to remove it. Assessment for tree pruning and tree health can also occur during this estimate. An estimated time line is given as to when the job will be completed. The customer is then notified 2-3 days prior to job completion. The day of the job involves an efficient completion of tree removal, full clean up and a satisfied customer.